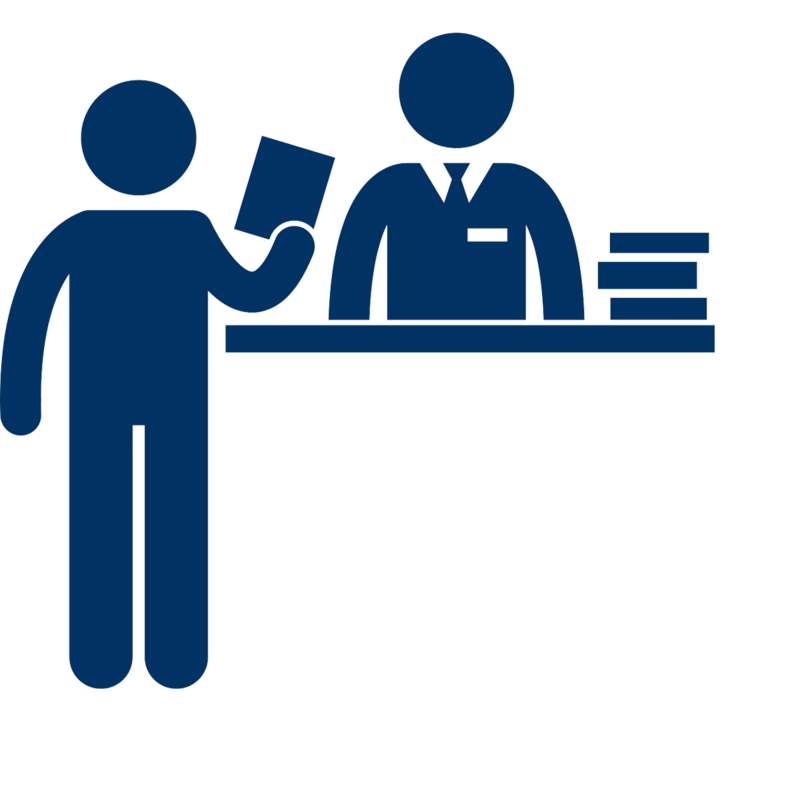 NDNU staff members will need to come into the library and ask at the Circulation Desk to have a patron account created. Simplify your academic life, renew online. 'Renewing' means extending the loan period of your borrowed items so you can hang on to them longer and avoid overdue fees. Note that most items can be renewed, but there are occasional exceptions. If you already set up your library account and want to renew online, login below. 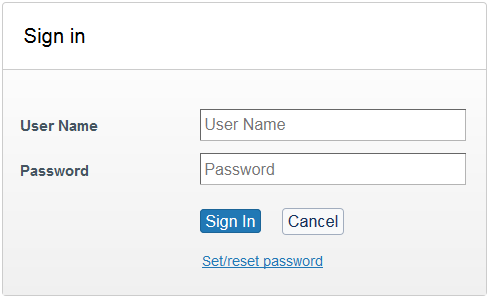 If you need to establish a library account, see 'How to Create a Library Account' above. NDNU students, faculty, and staff are eligible for library privileges with their NDNU ID card. This includes access to computers and online subscriptions databases. 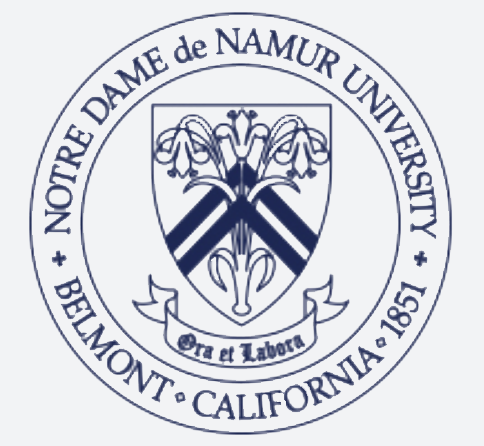 Alumni are considered to be part of the NDNU community and may borrow library items. Alumni wishing to borrow library items, must have a campus ID card. Obtaining an ID card involves a few steps and a small fee, and it all begins with the Campus Housing office. Alumni are encouraged to call Housing prior to visiting campus to know what steps are expected of them to obtain an ID card and to know when Housing is open. Alums can also log into library computers and access library databases while on campus. Alums are not able to access library databases remotely, only while in the library. This is due to licensing restrictions. In order to log into library computers, after first obtaining a campus ID card, alums will also need an alumni email account. To set up this email account, alums should contact OIT Director Merle Mason at mmason@ndnu.edu to request an alumni email account. San Mateo County Educators are granted special borrowing permits to access the San Mateo Education Research Center books that are now part of the Gellert Library's collections. Public. Community members are welcome to use books and other forms of media, but are not permitted to check out library items or use the library’s online subscription databases or computers. The library’s 120,000 physical books are organized using the ‘Library of Congress Classification’ system. The classification arranges materials by subject using an alphanumeric system that produces unique ‘call numbers’ for each item. An item’s call number is listed in both the online catalog used to search the collection and on the item itself. The book shelves (aka ‘stacks’) display call number ranges to help you find items. Ask a friendly library staff member if you need help finding an item, we are here to help. suggestions from NDNU students, faculty and staff for new additions to our collections. Use this form to suggest a new resource. For questions regarding the University Archives, please contact Interim Director Melissa McAlexander at mmcalexander@ndnu.edu.